Every summer our World Elite Talents travel to foreign location to experience a new culture and to exhibit their talent to local youth. 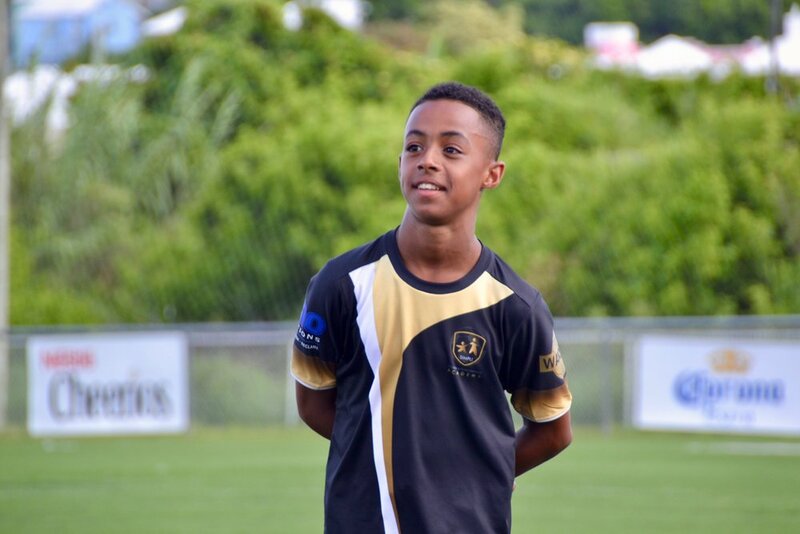 This year we were invited by the Bermuda Athletic Association to attend a local soccer camp. Every young soccer player dreams of being the next Ronaldo someday, but not everyone has what it takes to make it happen. 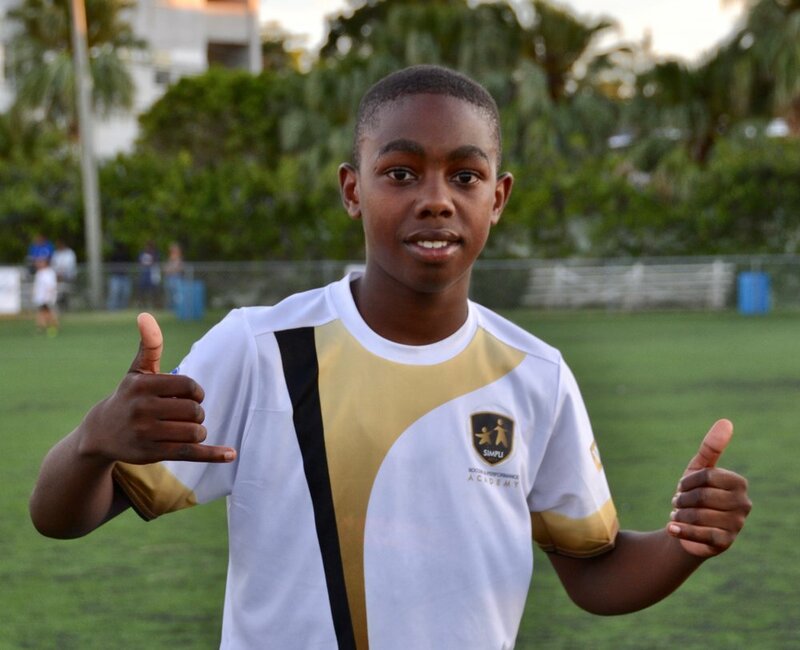 Denim, Omari, Amourricho, David, Hakeem, Jenno, Solomon and Xavi trained and played with the local youth during a 10-day trip. Playing soccer together allowed the local youth to relate to the World Elite Talents and hopefully they were inspired by their peers to make their soccer dreams come true.
" I learned a lot in Bermuda. I learned how to deal with the hot weather and with a culture other than dutch." "Bermuda is a lovely island and it's full of lovely people. The boys out there are always trying to work hard to get into a club and they have a good mindset towards football." "I loved it. I made new friends that have become family. The island is like something I have only seen on TV it's literally paradise. The football side was challenging and I learnt a lot we lived our lives like real professional footballers. We trained, we learned and we taught. We did interviews on the radio and live question and answers sessions. For me the best thing was that I overcome fears and pushed myself out of my comfort zone and I think I matured a lot as a person and player during my time there!" "For me the trip has been an unforgettable experience. I have lived with players from other teams and I've been so fortunate to enjoy the island and the soccer. The Bermudians welcomed us warm hearted and are very hospitable people"